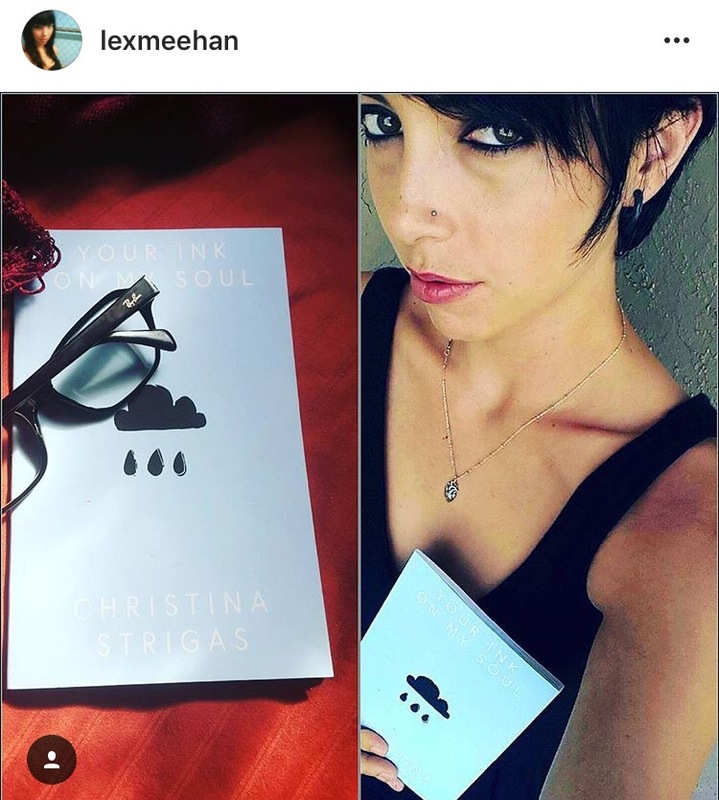 https://instagram.com/p/BGNaPxnnQbm/ Thank you Lexi, for your review of my chapbook. Appreciate your kind words. The link to go on Instagram?